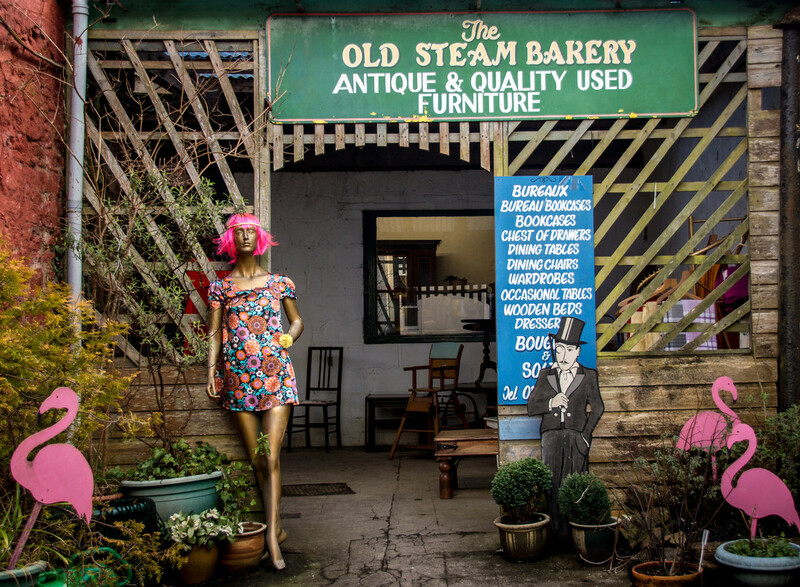 A fabulous vintage and retro shop in Redruth. I purchased a beautiful vintage embroidered red silk waistcoat there today. Love all your today's photos! They have real style!